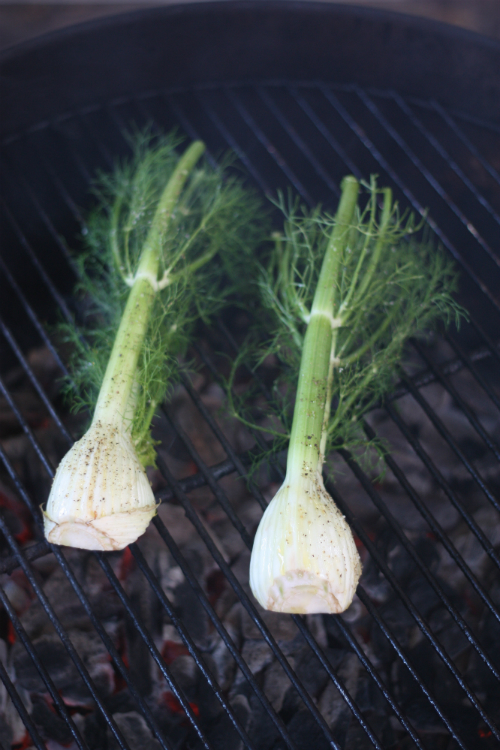 You should be seeing fennel at the market this weekend or you may have seen them in your farm table box. Either way do not shy away from tossing this on the grill over the weekend. 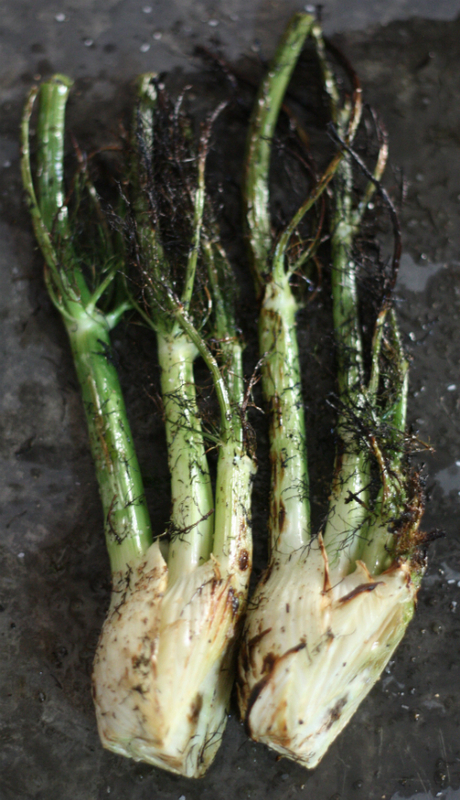 Have you walked by this vegetable before not knowing what to do? Well, here is a quick and easy recipe that will quickly make you a fan! 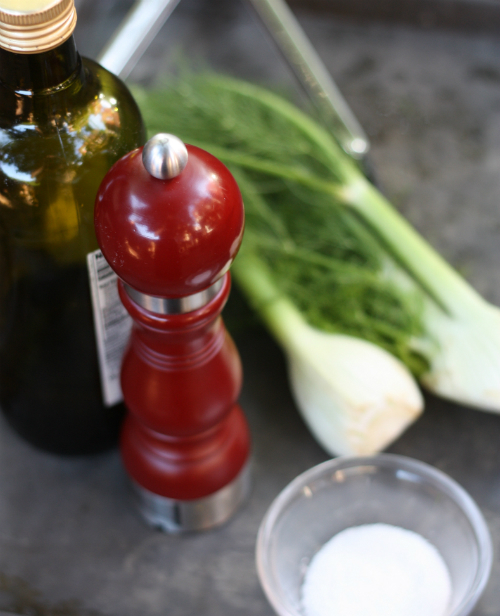 Simply coat the fennel all over with oil using your hands, adding salt and pepper as desired. Apply to a hot grill, turning occasionally for about 10-12 minutes. Remove from the grill and serve as a healthy elegant side dish, then come back here and let me know how things turned out! Enjoy the weekend — I look forward to sharing some very exciting food news over the next week. I will be attending the "Off" Broad Appetit dinner in RVA tomorrow night as well as the actual Broad Appetit on Sunday, so please do say hello if we happen to bump forks! And you should it is that good! So excited to try this tonight, Tim! Love to hear how it turns out! A gratin with Stilton sounds amazing! Thanks for stopping by!